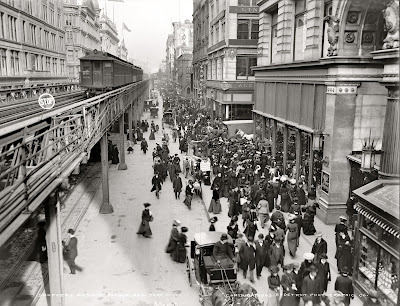 By the late 1890s, the neighborhood surrounding Madison Square Park had lost some of its luster. After being the center of New York’s social scene for twenty-five years, its leading hotels and restaurants began to close. 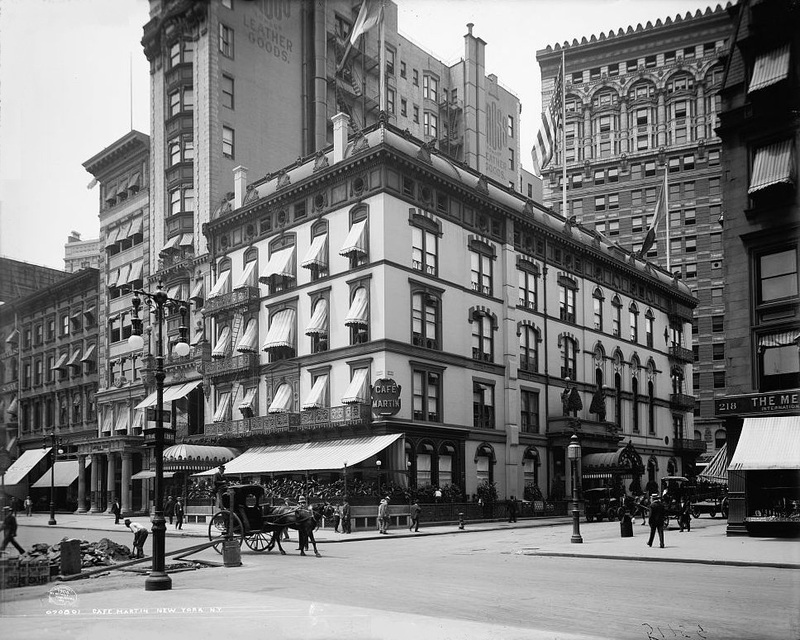 Delmonico’s, which had moved there from Union Square in 1876, now relocated to Fifth Avenue and 44th Street. Despite this notable departure, Madison Square was still a stylish part of town, prompting Jean and Louis Martin to take over Delmonico’s lease on the 26th Street location, well-situated between Fifth Avenue and Broadway. The French-born brothers refurbished the old building, giving it the latest flourishes of Art Nouveau design, and renamed it the Café Martin.